The Cooperative Credit Union Association has also endorsed this latest version of the bill. 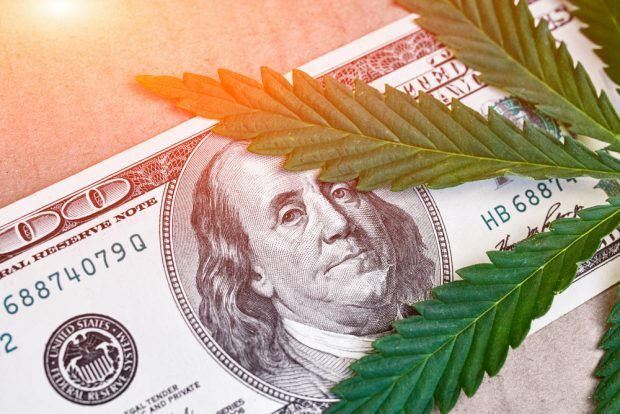 Marijuana banking up for discussion (Image: Shutterstock). CUNA and the American Bankers Association have thrown their support behind legislation that would exempt states that legalize marijuana from Controlled Substance Act provisions making cannabis illegal.